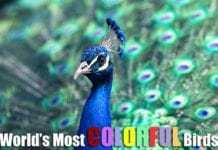 Recently we had explored the most colorful birds and their interesting details. In this article, we’ll explore the famous Hawaiian Birds. Situated in the middle of the Pacific Ocean, the islands of Hawaii exhibit a vast diversity of flora and fauna. Despite its geographical location and a relatively “young” geology, Hawaii is home to various unique animals such as birds. We’ve searched over the islands and found the 11 of the most famous among them. 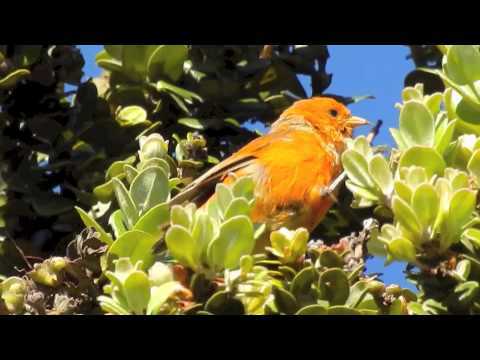 Welcome to the avian biodiversity of Hawaii! The Hawaii creeper, a bird endemic to the Big island of Hawaii, is characterized by having an olive green overall plumage, white throat, and dark gray mask. As their name suggests, the Hawaii creeper, like any other creepers, has the ability to climb trees. 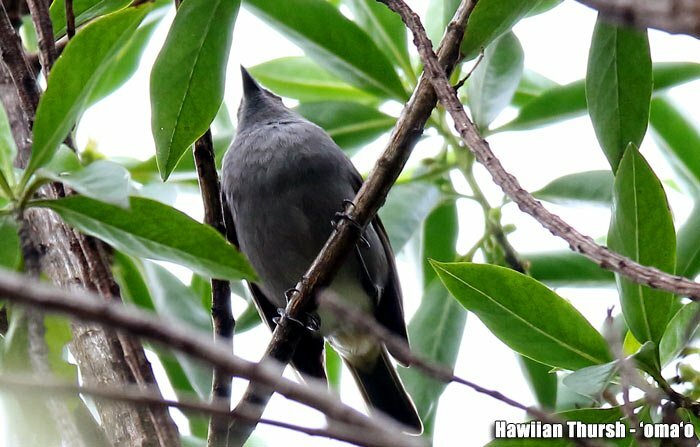 This Hawaiian bird characterized by its short yet sharp beak, can dig deeper into the bark of trees in order to pick the insects underneath. 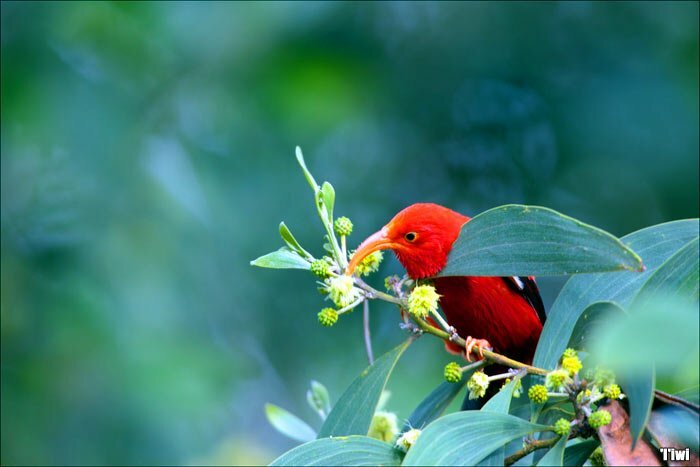 Aside from insects, its diet also includes nectar from native plants like koa and ʻōhiʻa lehua. 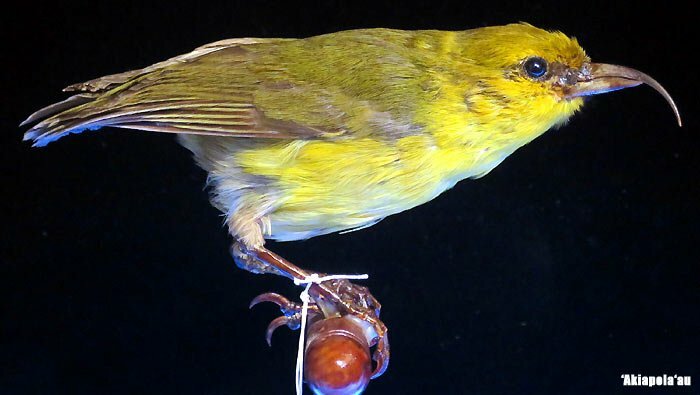 In 1975, the Hawaii Creeper was put into the list of endangered bird species in Hawaii. 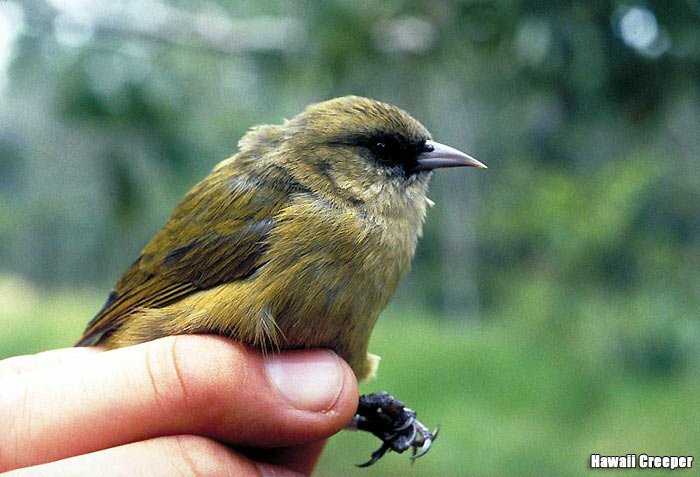 However, scientists are still not sure on whether these Hawaiian birds are just endangered or just very uncommon. 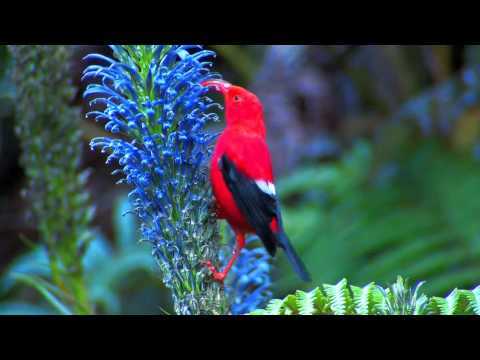 Also known as the scarlet honeycreeper, the ‘i’iwi is a species of hummingbird-niched creeper endemic to Hawaii. This Hawaiian bird is very famous and is even considered as one recognizable symbol of the state. In terms of physical appearance, the I’iwi has a scarlet overall plumage, black wings, and a long, curved pink beak. 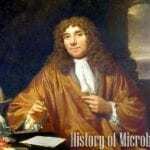 At present, ‘i’iwis have a total remaining population of 350,000 and is continuously decreasing. The next bird in this list is the ‘Akiapola‘au, the only bird species in Hawaii that occupies the woodpecker niche. 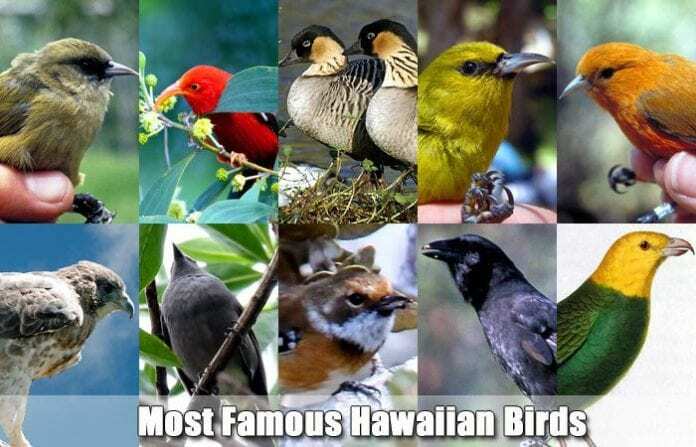 Meaning, these Hawaiian birds are included in the population of birds who control insects in the community. The ‘Akiapola‘au can often be seen in dry habitats but they can also reside in moist forests. 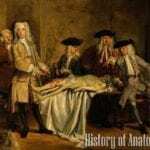 This bird is characterized by having a slightly fat body with white bottoms and tail. This bird also has yellow-colored chest, orange head, black face and beak, and grayish wings. 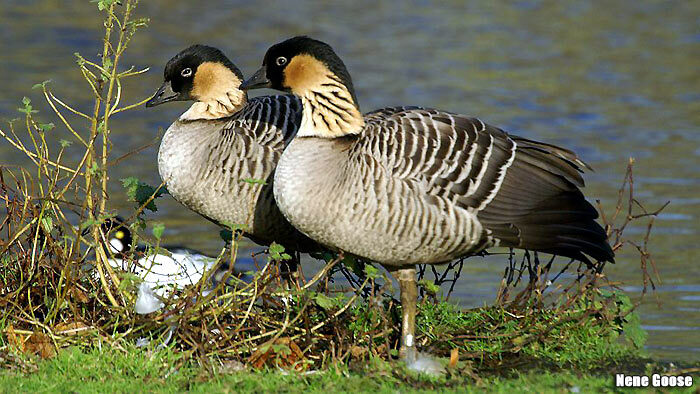 Commonly found in habitats like grasslands, scrub-land, and lowlands, the Nene goose is considered to be the state’s bird. Basically, this bird feeds on grasses, herbs, flowers, and other plants. Contrary to most ducks, Nenes are capable of flying, with some capable of flying in order to get food. Nene goose exhibit slight sexual dimorphism: males have black heads, necks, beak, feet, and legs, whereas females are smaller but have the same coloration. It is believed that the Nene came from the Canada goose, Branta canadensis that arrived in the islands over 500,000 years ago. As a result, Nene geese appear to be somewhat like the Canada geese. 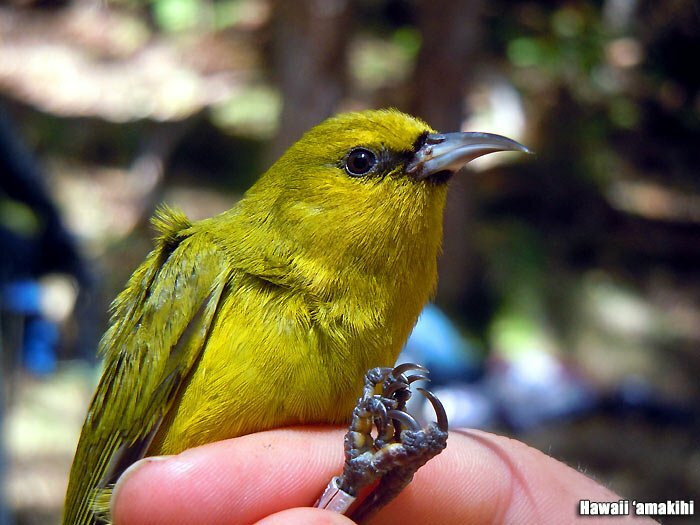 The Hawaiʻi ʻamakihi, one of the most common honey-creepers in the islands, is quite a small bird (only about 10 centimeters long) with yellow-green overall plumage and black bill. 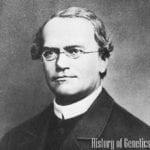 It is also characterized by having brown eyes yet black pupils. Despite its very tiny size, this species has a very powerful voice. It is believed that its chirps like “aki, ki, ki, a” can be heard even miles away. Unlike other Hawaiian birds, this bird has a very wide food preference. 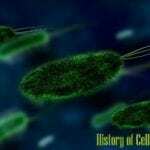 Most of the time, it consumes insects and spiders among the bark of trees and shrubs. However, it also drinks nectar from flowers and fruits, of course with the aid of its tubular tongue. The ‘amakihi exhibits a lot of resemblance to the Japanese White-eye and the Maui ‘Alauahio. Passeriformes Fringillidae Loxops Loxops sp. 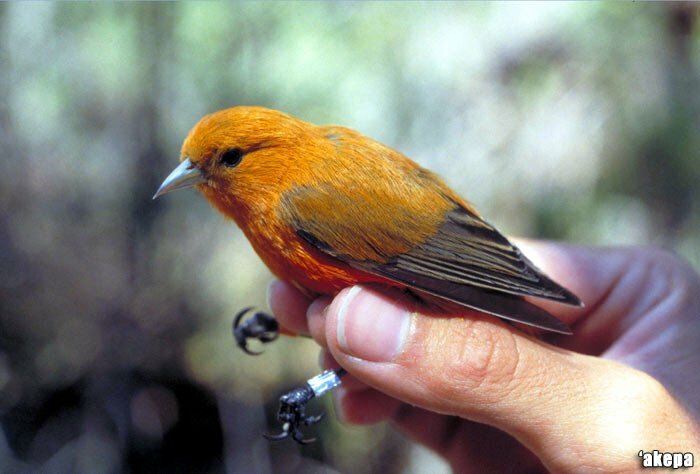 This species of bird is one of the smallest honey-creeper bird found in Hawaii, with only four inches in height and about 10 grams in weight. Interestingly, the ‘akepa has a unique cross-bill that when closed, the upper portion overlaps with the lower portion only at a side. 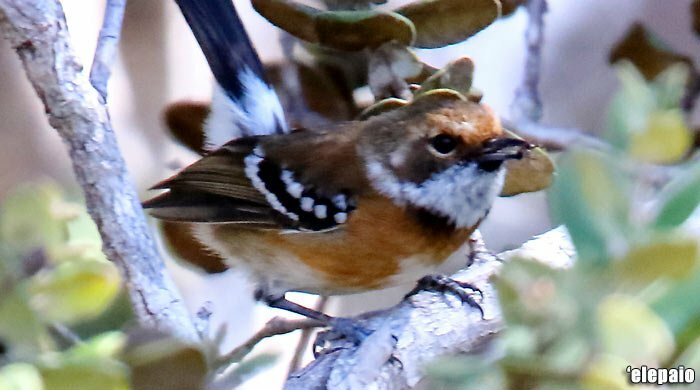 This bird also exhibit sexual dimorphism: male ‘akepas have an overall bright red-orange plumage whereas females have greenish upper body and a yellow belly. ‘akepas are considered as insectivores as their diet includes insects and spiders. 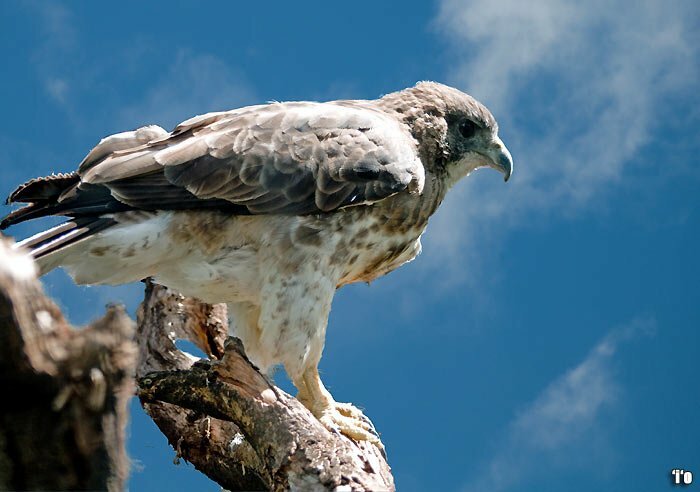 Also known as the Hawaiian hawk, the ‘i’o is a predatory bird that is restricted to the Big island of Hawaii and the only hawk species that is endemic to the place. 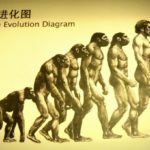 In terms of physical appearance, the ‘i’o are easily recognizable due to their bulky bodies and length. Interestingly, female birds of this species are far larger than males with an average body weight of 605 grams while the latter weighs 441 grams. During breeding season, the females develop a very distinct yellow fore cap above their upper beak. Species of this bird usually has double color phase: one is a dark phase (overall brown body) and a lighter phase (lighter breast and underwings). Also referred to as the Hawaiian thrush, the ‘oma’o is a robin-like type of bird that is restricted only to the rain-forests of the eastern and western parts of the Big island in Hawaii. In terms of physical appearance, this species of bird is characterized by having a grey-brown head, olive-brown upper plumage, and greyish-white body underneath. 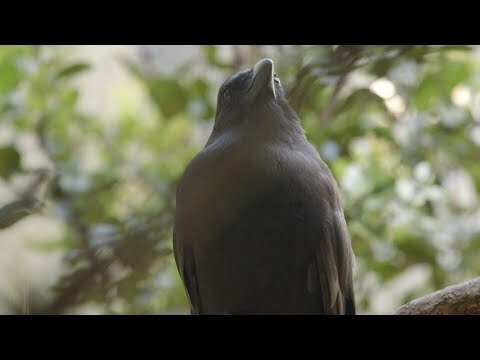 Because of their sometimes unrecognizable dull physical appearance, these Hawaiian birds are often detected by their voice which are usually pleasant and have jerky melodies. Hawaiian thrushes are already considered to be vulnerable and is close to extinction. 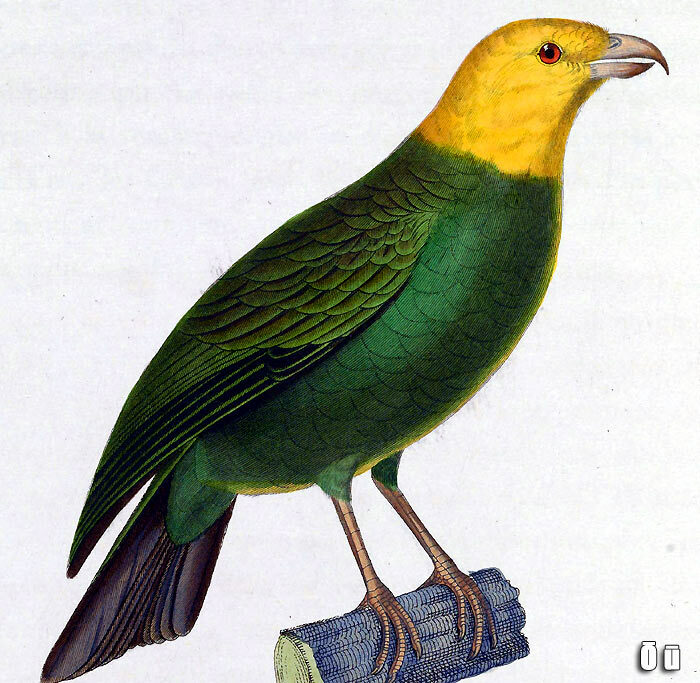 The next Hawaiian bird on this list is the ‘o’u, a large forest bird that is 7 inches long. 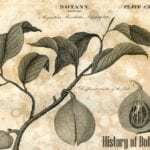 Its diet include a wide range of food as it can feed on insects, fruits, and the buds and flowers of the plant ‘ōhi‘a. 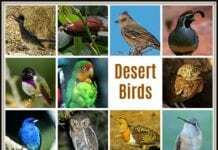 This bird species sexual dimorphism wherein male birds are usually colorful with bright yellow heads, dark green upper-parts, and olive green underparts whereas females are dull with olive-green heads. Another interesting fact about this bird is that it has a pink finch-like beak and legs. 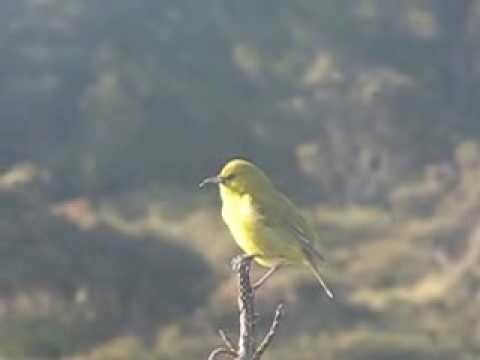 Furthermore, another distinguishing feature of this Hawaiian bird is its ascending-descending whistle that may rapidly shift into a sweet canary-like melodic song. Also known as the Hawaiian crow, the ‘alala is a medium sized bird that measures 18-20 inches long. This omnivorous (feeds on fruits, insects, mice, and even small birds) is endemic to the Big island of Hawaii. As compared to its North American relatives, the ‘alala is darker with brown-colored wings, and stiff throat feathers with grayish tinges. The ‘alala also vocalizes various calls that ranges from simple crow-like calls to more musical ones. 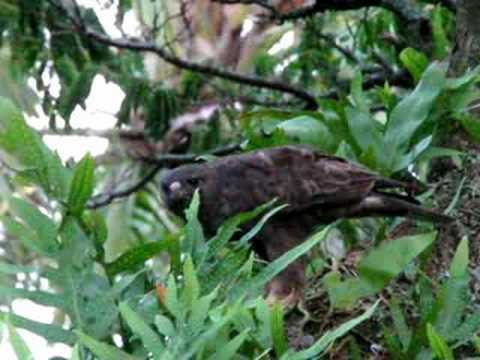 This bird species is a natural prey to the previously discussed ‘i’o (Hawaiian hawk”. Aside from that, young ‘alalas are very vulnerable to tree-climbing rats, dogs, and mongooses. Passeriformes Monarchidae Chasiempis Chasiempis sp. 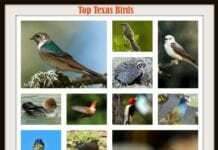 The last bird to get a spot in this list is the ‘elepaio Chasiempis, a species of monarch flycatcher. This bird is best known for its song as it is the first bird to vocalize in the morning and is the last one to sing at night. Apparently, there are three species of ‘elepaio in Hawaii and they are named according to which island they are endemic in: the Kauaʻi ʻelepaio, Chasiempis sclateri, O’ahu ʻelepaio, Chasiempis ibidis, and the Hawaiʻi ʻelepaio, Chasiempis sandwichensis. In terms of physical appearance, ‘elepaios have dark greyish-brown heads and backs, white underparts, and brownish breasts. Aside from that, these Hawaiian birds have long tails, usually held up at a certain angle. While Hawaii indeed has a great deal of bird diversity indeed, it also has the highest number of endangered species in the whole world. 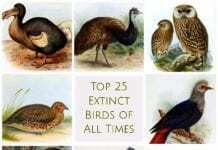 At present, 26 of Hawaiian Birds are already extinct, and 30 are endangered. 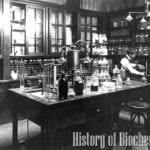 To save its decreasing flora and fauna, previous attempts have already been made. We thus await the day when both environmental conditions and anthropogenic activities suit right to save these endangered Hawaiian birds. Wouldn’t it be beautiful to see still these animals continue to thrive as a species? 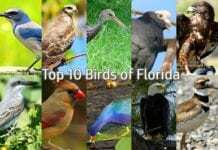 Cite this article as: "Top 11 Famous Hawaiian Birds," in Bio Explorer by Jack Kirsten, December 28, 2016, https://www.bioexplorer.net/hawaiian-birds.html/. 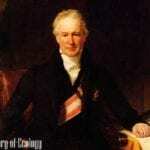 Images are from Wikimedia under creative commons licenses. – Group, Pacific Region Web Development. “Hawai’i creeper – Pacific Islands Fish and Wildlife Office.” Hawai’i creeper – Pacific Islands Fish and Wildlife Office. Accessed December 27, 2016. Link. – “SAVING THE ‘I’IWI.” ‘I’iwi. Accessed December 27, 2016. Link. – “Akiapolaau (Hemignathus wilsoni) – BirdLife species factsheet.” Akiapolaau (Hemignathus wilsoni) – BirdLife species factsheet. Accessed December 27, 2016. Link. 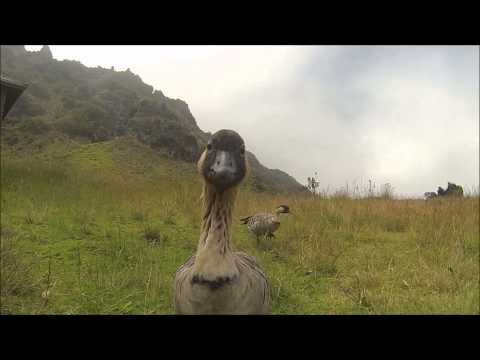 – “The Nene Goose.” Aloha Hawaii RSS. Accessed December 27, 2016. Link. 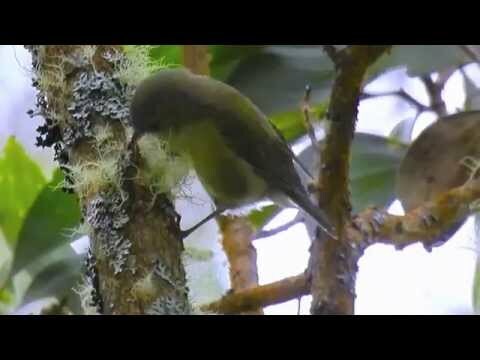 – “Listen to an ‘Amakihi.” Maui Forest Bird Recovery Project: Hawai’i ‘Amakihi. Accessed December 27, 2016. Link. – Group, Pacific Region Web Development. “Akepa – Pacific Islands Fish and Wildlife Office.” Akepa – Pacific Islands Fish and Wildlife Office. Accessed December 27, 2016. Link. 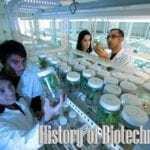 – “HAWAIIAN HAWK HABITAT ENHANCEMENT AND MANAGEMENT* ” – PDF. – “Oma’o videos, photos and facts.” ARKive. Accessed December 27, 2016. Link. – “O’u Bird.” Endangered. Accessed December 27, 2016. Link. 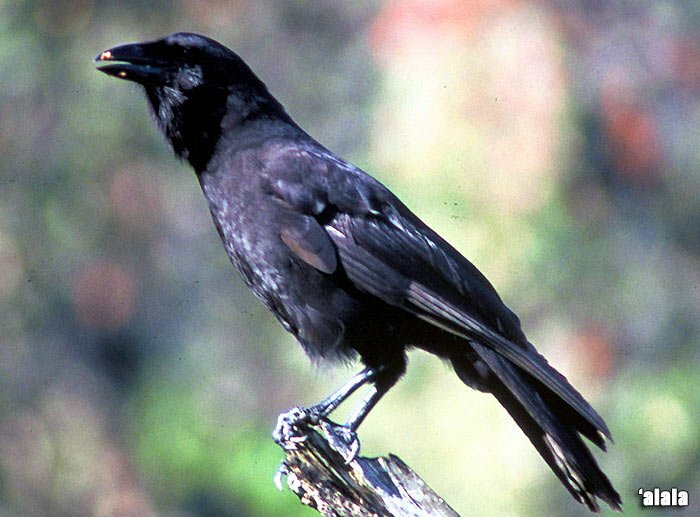 – “Crows.net Resources on the Hawaiian crow, ‘alala, Corvus hawaiiensis.” The Hawaiian Crow. Accessed December 27, 2016. Link. 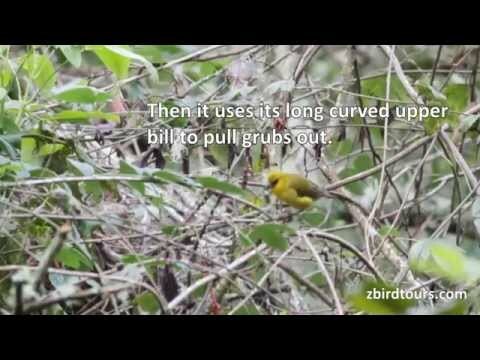 – “‘Elepaio.” Kauai Forest Birds Recovery Project :: Home“. Accessed December 27, 2016. Link.